The Calrins for Men calendar is described as being one which contains products for relaxing, cleansing and fatigue-fighting. 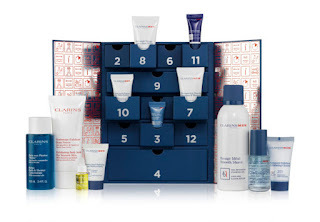 The Clarins Men Calendar is a 12-day calendar and it mirrors the 12 Days for women with the drawer effect. 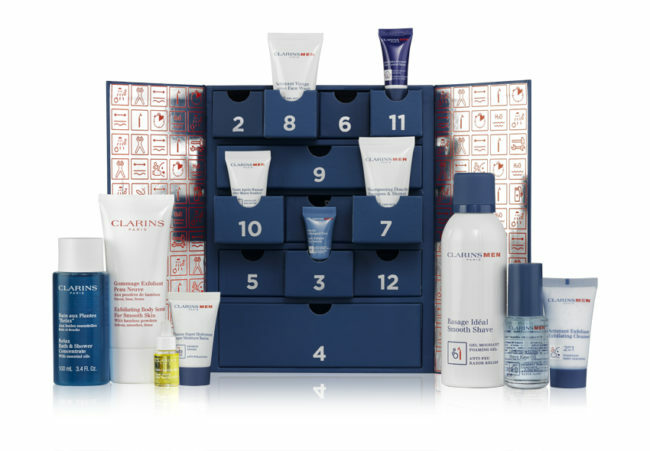 The Calrins for Men Advent Calendar 2017 Available Now!